Capping off our Color of the Year roundup: lingerie picks perfect for V-day or any time of the year! If shoes could talk, then these would be screaming, "buy me!" 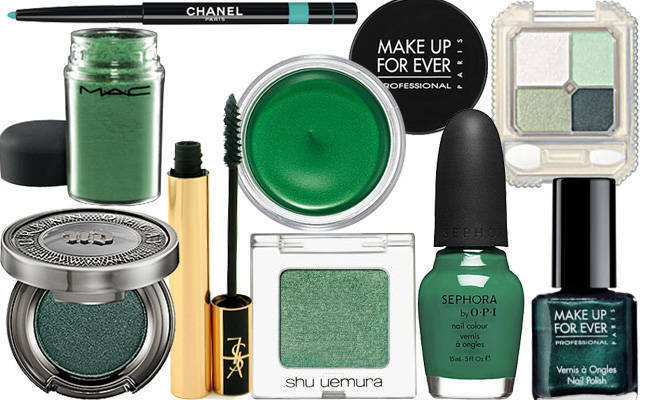 Are emerald green ensembles not really your style? 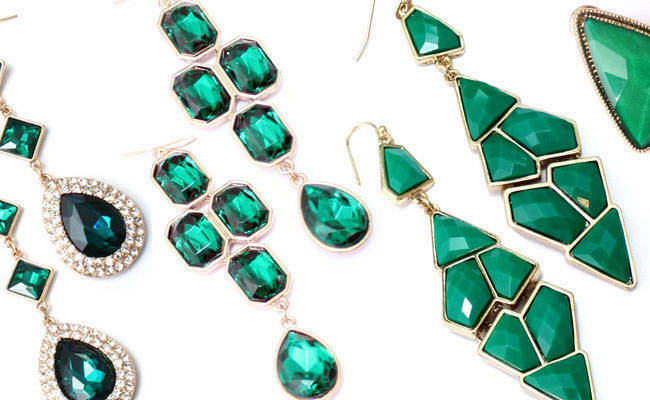 Use a subtle splash of Pantone-favored bling instead to complete your outfit. 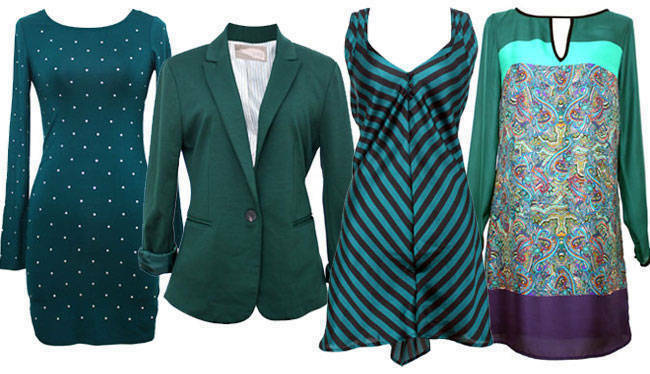 Go green in 2013 with Pantone's Color of the Year. We're stocking our beauty arsenal with Pantone's 2013 Color of the Year!